Whether you need a walker, bike messenger, car or van messenger, our experienced shipping professionals will get your items safely and reliably across New York City, across the country and across the world. We quickly deliver your legal documents, medical reports, drawings, photos. Fast, safe service for any courier delivery! Gifts, fashion samples, specialty food items, small boxes for domestic and international deliveries. No package too small! 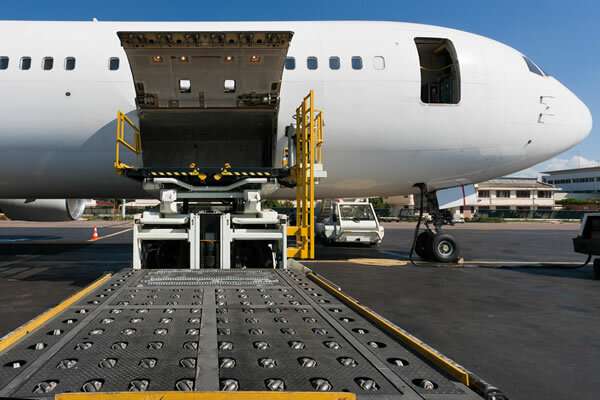 AtoZ vehicles include cargo vans and trucks with lift gates, equipped with blankets, strapping, pallet jacks and GPS navigation. Our delivery specialists are trained in the safe handling of hazardous materials and dangerous goods. We specialize in service to the life sciences community, handling blood products and lab specimens. Complete management for any type of shipping. Paperwork. Tracking. Reporting. 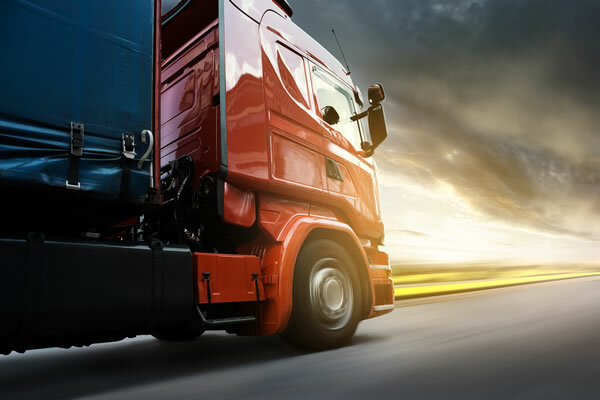 We provide complete logistics solutions. Get in touch with us at (212) 253-6500, or use the form below to send us a message. We’ll respond quickly! It’s what we do!